FEATURE RUN TIME: Approximately 133 min. • A Rogue Idea – Hear how ILM’s John Knoll came up with the movie’s concept – and why it’s the right film to launch the Star Wars stand-alone films. • Jyn: The Rebel – Get to know Rogue One’s defiant, resourceful survivor, and hear what it was like for Felicity Jones to bring her to life onscreen. • Cassian: The Spy – Diego Luna shares insights into his complex, driven character, who becomes a hero through selflessness, perseverance and passion. • K-2SO: The Droid – Explore the development of this reprogrammed Imperial droid, from initial pitch and character design through Alan Tudyk’s performance. 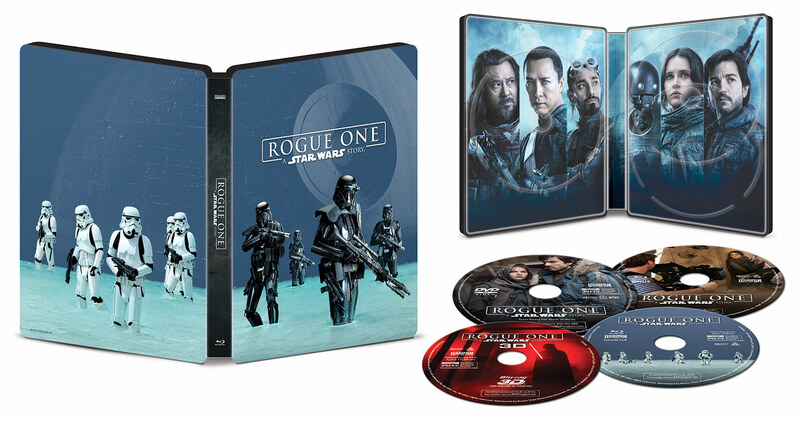 • Baze & Chirrut: Guardians of the Whills – Go deeper into the relationship between these two very different characters, with Chinese superstars Jiang Wen and Donnie Yen. • Bodhi & Saw: The Pilot & The Revolutionary – Forest Whitaker and Riz Ahmed reflect on Saw Gerrera, the broken Rebel leader, and Bodhi Rook, the Imperial pilot who defects. • The Empire – Meet a dangerous new Imperial adversary…and cross paths once more with the most iconic villain of all time. 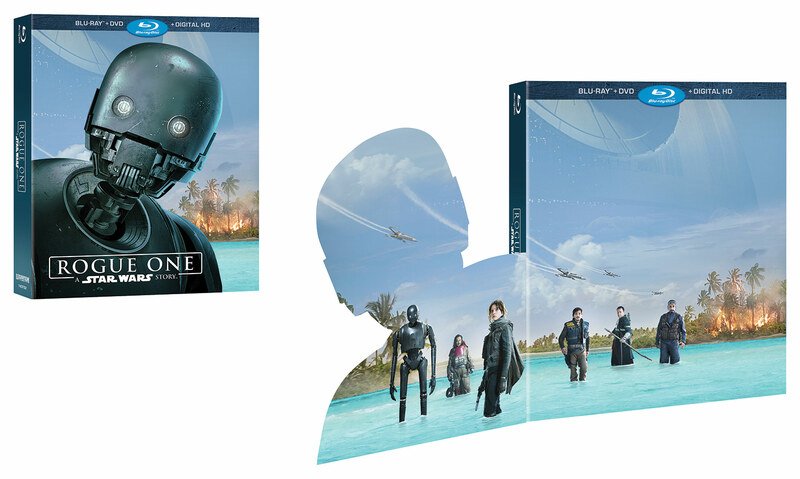 • Visions of Hope: The Look of “Rogue One” – The filmmakers describe the challenges and thrills of developing a bold new look for the movie that can fit within the world of the original trilogy. • The Princess & The Governor – See what it took to bring the vibrant young princess of Star Wars: A New Hope – as well as one of her most memorable foes­ – back to the screen. • Epilogue: The Story Continues – Filmmakers and cast celebrate Rogue One’s premiere and look forward into the future, to the Star Wars stories yet to be told. 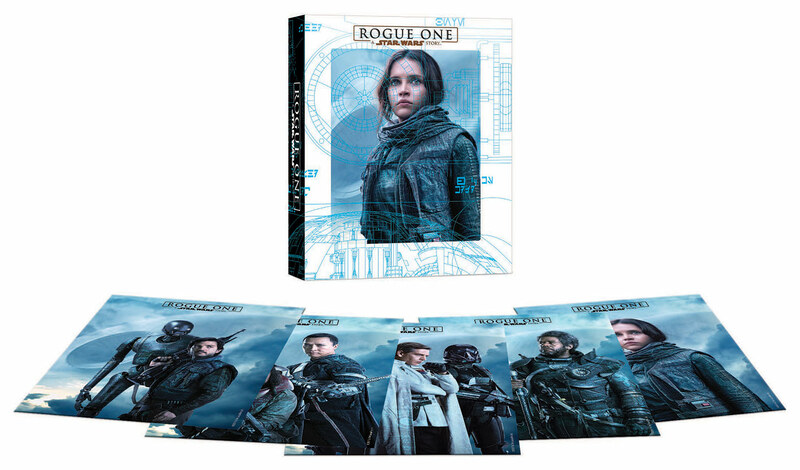 • Rogue Connections – Uncover Easter eggs and film facts hidden throughout the movie that connect Rogue One to the Star Wars universe. It bugs me that there are not any Deleted Scenes. I don't want to buy multiple copies of the films anymore. Confirmed, currently watching 720 while awaiting 1080. I showed two of the longer Tarkin scenes to my dad without revealing the trickery involved. He didn't know who Cushing was and isn't a Star Wars fan by any stretch. He was completely thrown by the CG recreation. He thought he was simply viewing two live actors. Besides the exclusive packaging, Target seems to have two additional bonus features on a separate DVD (not Blu-ray) disc. I wonder what they are? 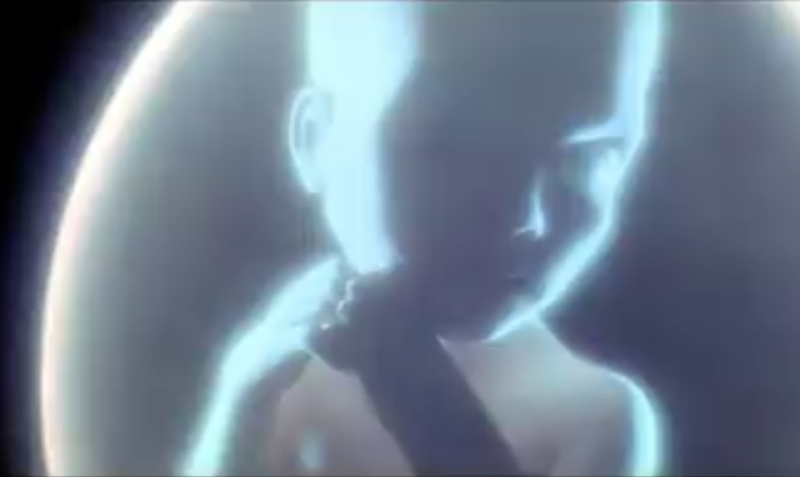 It really blows the mind when one looks at how much actual movie footage is missing from the trailers. Was the Same with my girlfriend. She likes SW and has seen all the movies but she cant place certain Co Starring Actors to movies or decades where they have been made. 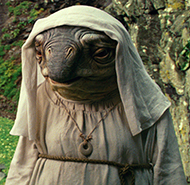 So she didnt knew Cushing was in Ep IV and never questioned the CGI as beeing CGI.